I have a long history of publication, beginning with a career in museum conservation and musical instrument technology. 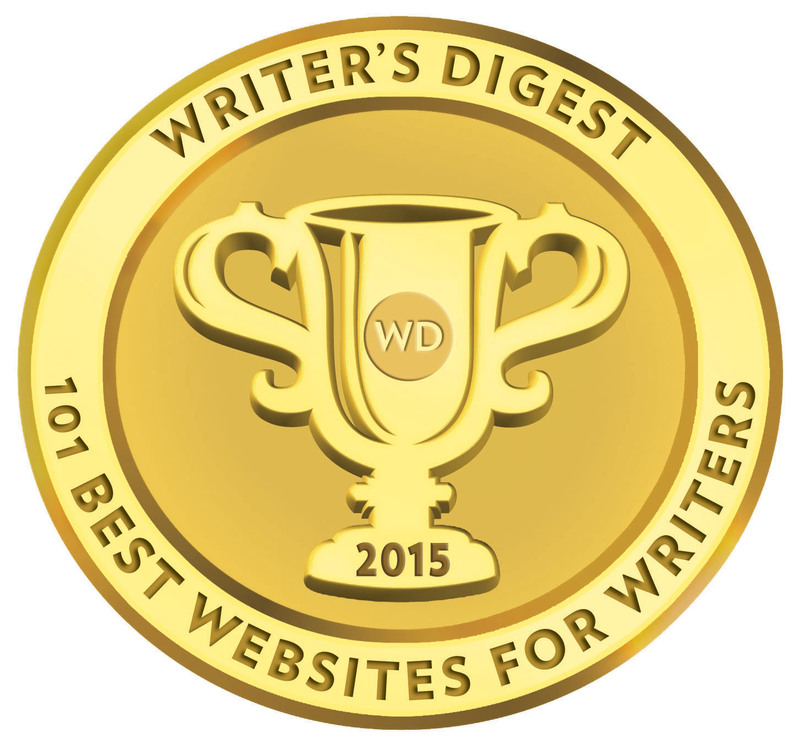 The segue into writing fiction was an easy one, but my access to publishers was limited by severe competition at a time when word-processing meant that many writers could aspire to produce a novel. 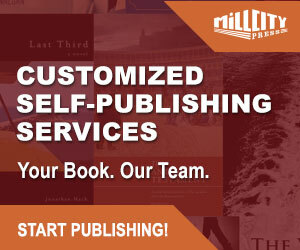 After a considerable number of rejections of my first effort at fiction, I established an independent publishing company, Loose Cannon Press, publishing my three first novels, and the works of some twenty other authors. 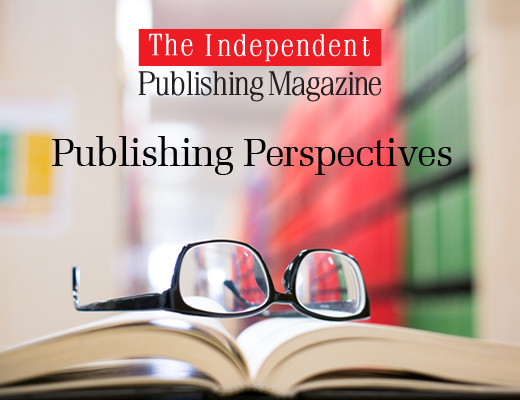 I took pains to produce books of high quality because I had been – and continue to be – appalled at the low standards of many independent and self-published works. However, when my fourth novel was nearing completion, I felt the need to afford it greater exposure and more professional treatment. I submitted a sample of Jacob the Trumpeter to a commercial publisher that has its offices in London, England. What follows is a factually accurate account and all statements made here are fully documented. The sample I sent proved acceptable, and I was requested to submit the entire manuscript for perusal by the editorial team. This was accepted and a contract signed. I subsequently sent a much-improved version, which was received and acknowledged. I requested a paper print-out for proofing the copy edit, as I prefer to work with hard copy for the first round. However, once the copy-edit of my manuscript arrived by post four months after submission, the first things I noticed were the mis-spelling of my name on the title page (Barkley) and another variant of spelling (Barcley) in the ISBN documentation. That the publisher couldn’t even spell the name of the author as it appeared on the contract and all correspondence, hardly gave me confidence in their quality control. Then the true horror of what I had got myself into emerged: the wrong copy had been edited. The copy editor had been sent the earlier manuscript I had submitted before I had signed the contract. There were two ways forward: The publisher could submit the correct text to the copy editor – in which case I would have to wait another four months – or I could print out a copy of the correct version, and transfer all the copy editor’s mark-up to this new text. This second option seemed the more feasible. I transcribed the proof-reader’s mark-up in red ink on one side of the page, and then added my own check marks and suggestions in green on the other. It was during this laborious process that I was alerted to the incompetence of the editing. As one example among many: “Your son will likely do well in our service,” he told my father, “But you must know that he has a long and hard road.” The second part of the sentence had been ‘corrected’ so as to begin with an uppercase letter following a comma. There were 161 instances of this one error throughout the manuscript, but the process of transcription resulted in the discovery of many more omissions and errors. Had this not happened, I would very likely have trusted the copy editor’s skills, because I had in the past when publishing a book with Oxford University Press and chapters for Cambridge University Press handbooks and encyclopedias. I subsequently had the manuscript copy-edited by a professional, who confessed herself horrified at the incompetence of the work, and stated that in her opinion, I had been robbed. The second phase involved checking the MS Word electronic copy using the Track Changes feature, and again I was sent files that were clearly incompletely worked upon; differing fonts, differing line spacings, lack of correct indents; a long list of basic errors. Particularly irksome was the layout person’s lack of understanding of indented quotations; they came back either not indented at all, indented on one side only, or centred, and all in the same size of font and line spacing regardless of explicit instructions in the Track Changes notes. A similar state of affairs was seen in the Glossary, where the terms and their translations were ragged instead of arranged in columns. There was no understanding of small caps, with the result that offset lines in that font were either reduced to ordinary font, with no capitals at all, or set in ordinary caps at full font size. In the end, I cut-and-pasted a line the way I wanted it, and suggested in a note that they use it as a model. Throughout this whole process, I found that I was doing more coaching of the layout staff through my notes in Track Changes than they were doing actual work for me. Their remit, clearly, was to slap the text onto the page as simply as possible. At one point I suggested to the production coordinator that I take over the work myself, because I would be able to do it much more accurately and swiftly than their paid staff. This offer was rejected. Because of all this incompetent work and corrections made only piecemeal, the manuscript had to go back and forth many times. During all this back and forth over many months, the production coordinator was continually apologetic, but the insincerity of the apologies was clearly manifested in a total lack of improvement in performance. I asked on several occasions why they were not more vigilant in checking the work before sending it my way, only for me to discover the inadequacies and send it straight back. Interestingly, quite early in the process I was sent an approval form so I could sign-off on the work, and this process was repeated through every inferior iteration, even though in some cases scarcely any changes had been made. I enquired when I would be seeing the page proofs. This enquiry was met with incomprehension; the production coordinator didn’t know what I was talking about. In subsequent communications it became evident that the MS Word texts I had been working on were the page proofs. There would be no page design and layout, no elaborate and attractive chapter headings, no decorative leading capitals, no kerning, no hyphenation. What I was looking at, to my horror, was how my book would actually appear when printed. The MS Word document would be converted to a PDF and printed as it was. The cover art remained an unresolved issue, but not through any lack of effort on my part. I was requested to submit my ideas for cover art right at the beginning of the process. I included a text description and followed this up with several pictures indicating the general appearance of the main character. At no time was I informed that the cover design team would be unable to produce artwork for the cover. On enquiring about progress after many months of silence, I was told that: “The design team are still trying to find the relevant images because they are very specific and we need to find some that don’t have copyright. They have decided to carry on looking but if they can’t find any then it might have to be illustrated.” I was very happy to hear this because I felt that the illustration I had suggested would, indeed, need to be personally crafted. I asked to be put directly in contact with the designers. There was no contact. It was not what I would have preferred at all, having paid a fee for such service. There was no reply to my suggestion of recompense, and I had not requested that the design team hold off. I considered it far better if the illustration was produced within the framework of the fee I had paid, rather than the extra, non-refundable expense entailed if I were to commission it. A later note stated that: “In some cases, we will get it illustrated if the cover idea is a very precise image. All covers are designed by us whether by the design team or an illustrator.” I would have liked to be one of those ‘cases’, but it was now a year along in the process, and it was becoming clear to me that not even a sketch of a cover would be forthcoming. In the end I decided that I knew what my fictional character looked like, so I painted the cover art myself. I visit London periodically, and I had repeatedly tried to make an appointment at the publisher’s premises, simply to say hello and perhaps also to expedite the process. I was always turned down, no matter how flexible my schedule proved to be. During one particularly fraught period, I stated that I would fly to London the week following to sort out the issues face-to-face. (I live in Ottawa.) I was told that the production coordinator, coincidentally, would be on vacation that particular week. There were several attempts at a meeting over the span of a year. The low point came when, on a visit to London, I decided to pop along into London City and just greet whoever was there. 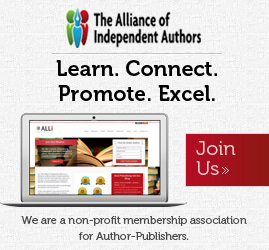 After all, the address is featured on the letterhead of all correspondence and a picture of the premises appears on the publisher’s website. I discovered with great shock and sadness that the premises were a post office box used by a number of companies with offices elsewhere. That’s why my production coordinator was never ‘in the office that day’, which was the repeated mantra. It later transpired that the publisher worked out of an office in Cambridgeshire, so had I wished to visit while I was in the UK, that would be where I would have gone. There is no shame in working north of London, so the sham of the premises in central London is downright deceitful. Clearly, the proprietors use the City address to give the company a touch of class. This callous subterfuge was perpetrated by the staff, but such dishonesty comes back to bite when authors from overseas chance to drop by. After legal consultation, I reluctantly drew up a Deed of Termination. To be binding under UK law, such a deed must be signed and witnessed by both parties. The publisher’s representative signed and returned the document, but refused to have the signature witnessed. I was sent a Discontinuation of Publication page with no signatures. 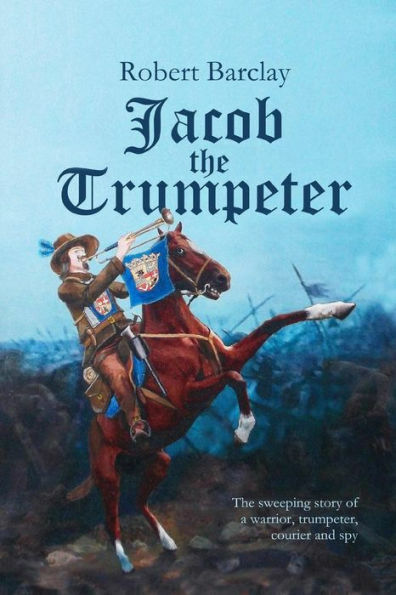 I have subsequently published a far superior second edition of Jacob the Trumpeter under my own imprint, which I should have done in the first place. All this to say that a little vigilance and a little less trust on my part would have paid off. So, let my experience be an example to others. Caveat author.